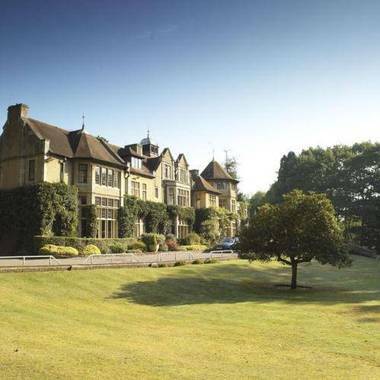 Macdonald Frimley Hall Hotel & Spa Camberley, Hotel England. Limited Time Offer! Macdonald Frimley Hall Hotel and Spa. 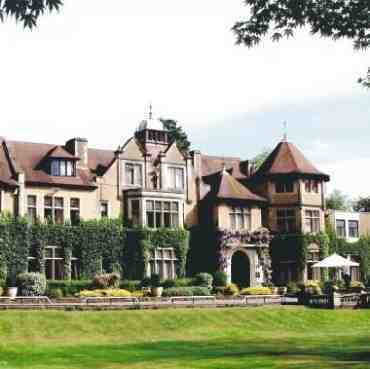 "Macdonald Frimley Hall Hotel and Spa" is a castle,hotel that has acquired 4 stars. This hotel is located in Camberley. The rooms are large. The air conditioning keeps the warm weather outside, always ensuring a comfortable room temperature. 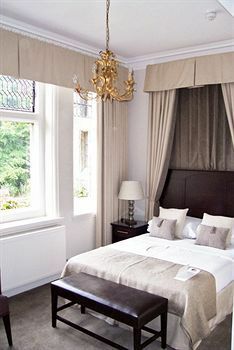 This accommodation offers the luxury of a private garden and an inner courtyard. Don't forget to bring your swimsuit since this hotel features a covered, indoor swimming pool. For guests who appreciate getting in some sports practice, the accommodation offers multiple possibilities, such as golf, horse riding and pilates. Furthermore, there is a gym where you have the option to get in some training as well as a spa, a sauna and a Turkish bath. You have the option to offer yourself, for example, a relaxing massage. 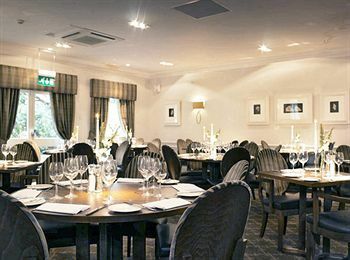 The onsite modern restaurant serves its British specialty. 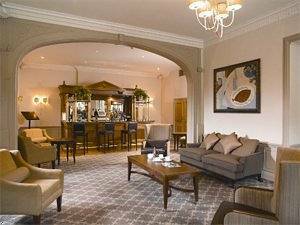 End a busy day with a drink at the castle,hotel's lounge bar. After a good night's rest, you have the opportunity to have breakfast at the accommodation. Visitors can connect to the Internet and make use of the airport shuttle. 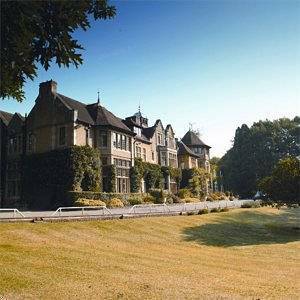 The Macdonald Frimley Hall Hotel & Spa is set in woodlands just one mile from Camberley Train Station. It offers free internet, an indoor pool, gym and the Linden Restaurant. 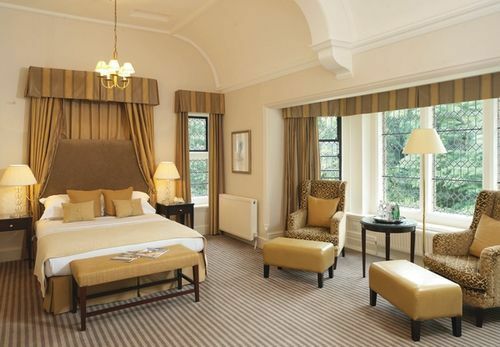 Rooms at the Frimley Hall Hotel have baths and showers. + They provided everything you could want without having to ask for it. 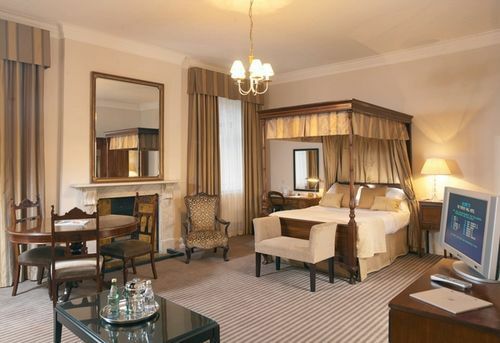 + We had booked this hotel as a surprise weekend for a friends birthday. The accommodation & facilities were lovely and the staff all very polite and helpful. We chose the hotel for its proximity to Ascot,Read more for our day at the races and the staff arranged to keep our picnic lunch in cold store until we needed it the following day.We had a very enjoyable stay. 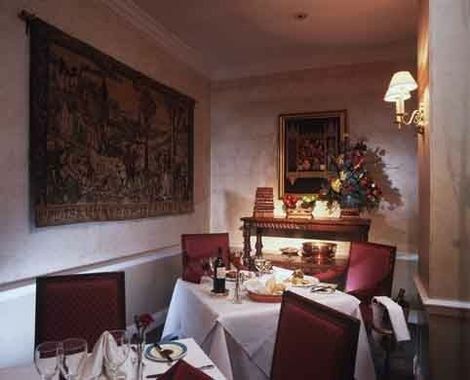 + The location is idyllic, the food and service was great. + The staff were very freindly with us and our daughter. + The quietness and privacy. The building and location were also great.